Keyflower - the Merchants is the second expansion for the game Keyflower. 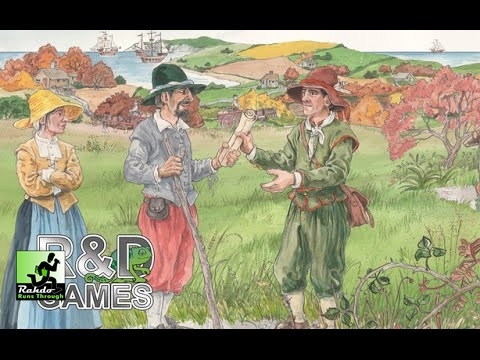 In Keyflower each player develops their own unique village over four seasons by successfully bidding for a range of village tiles (specialised buildings and boats) and collecting skills, resources and workers (‘keyples’). In Keyflower – the Merchants, players continue to develop their village by building extensions and cabins, entering into lucrative contracts and encountering new combinations of items on the incoming boats. Players may choose to use all of the tiles from Keyflower - the Merchants and add additional tiles at random from Keyflower in order to make up the required number of tiles (the Merchant’s variant) or simply combine the new tiles with their existing game.